You are invited to participate in this exchange by becoming a host family. Our partners at Red Leaf Student Programs will be coordinating host family assignments. 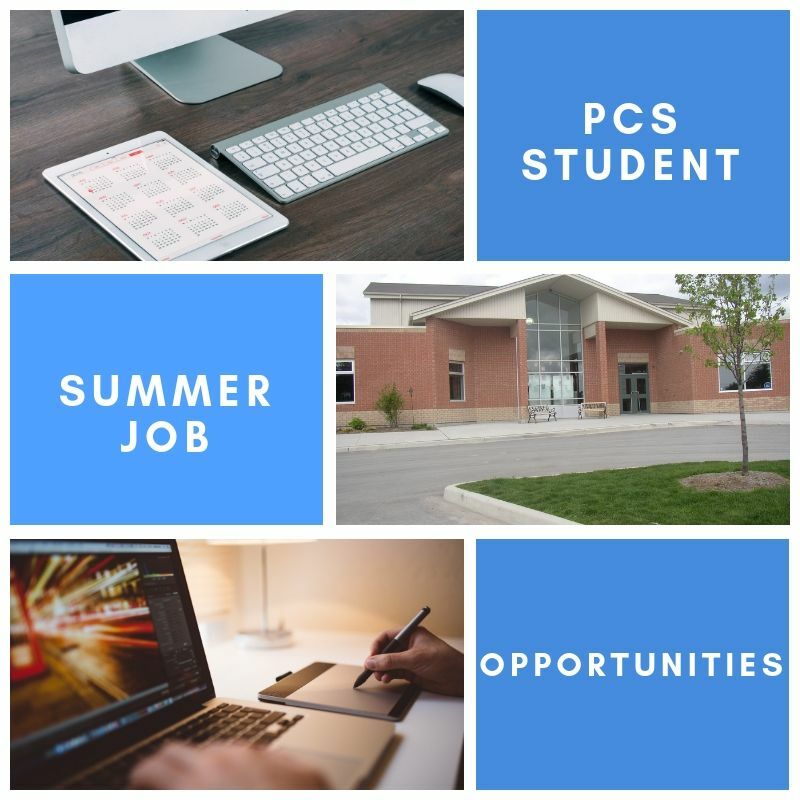 In conjunction with the Canada Summer Job Program provided by the government of Canada, PCS has applied for funding for summer jobs once again this year. The positions themselves are dependant on receiving the funding but we are currently receiving resumes in anticipation of the funding. There are 3 positions available; PCS Administrative Assistant, PCS Development Assistant, and a PCS Maintenance Assistant.